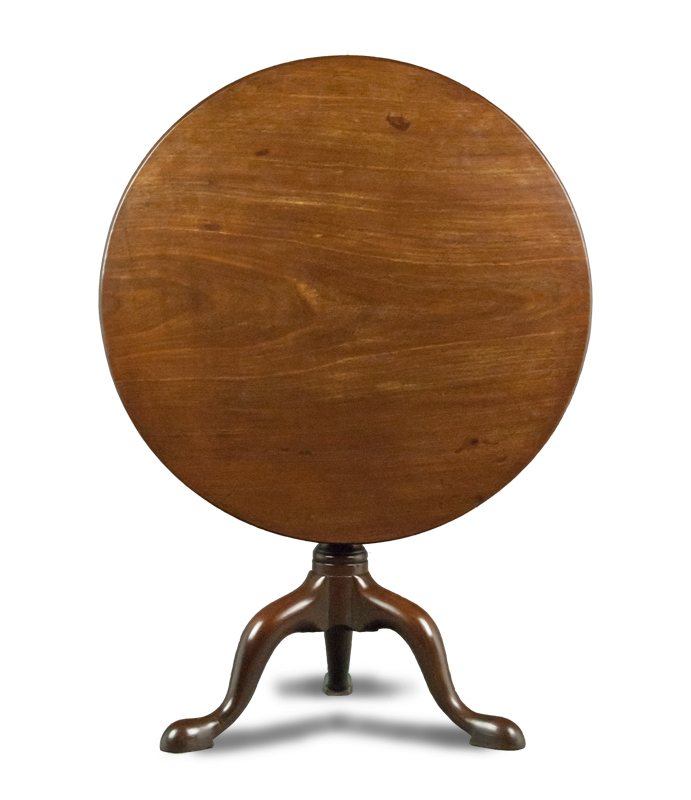 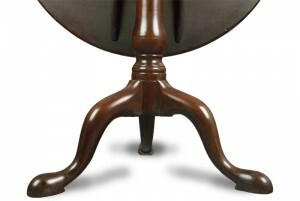 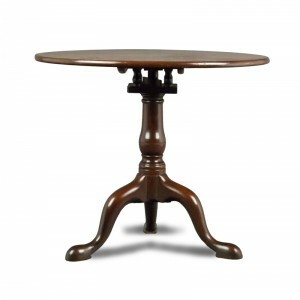 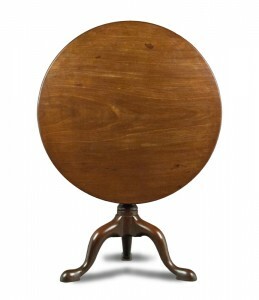 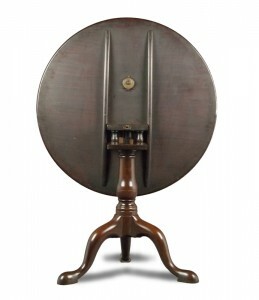 A handsome and fine quality George III Cuban mahogany tripod table, of particularly good weight of timber. 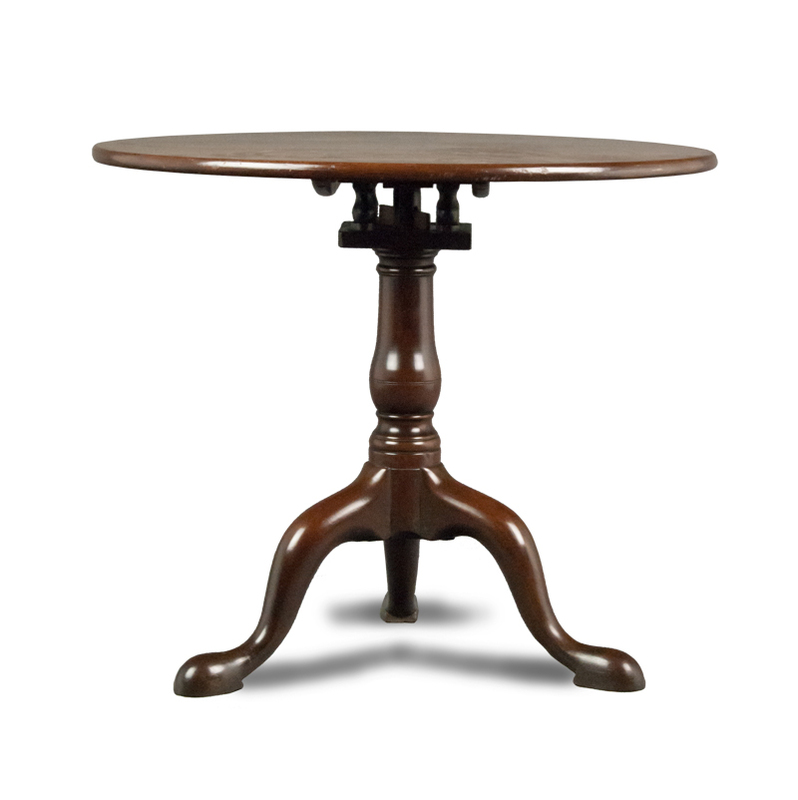 The table has a circular one-piece tip-up top raised on a base with ‘birdcage’ upper box section with baluster turned column supports, raised on a baluster turned stem and particularly bold cabriole leg tripod base. 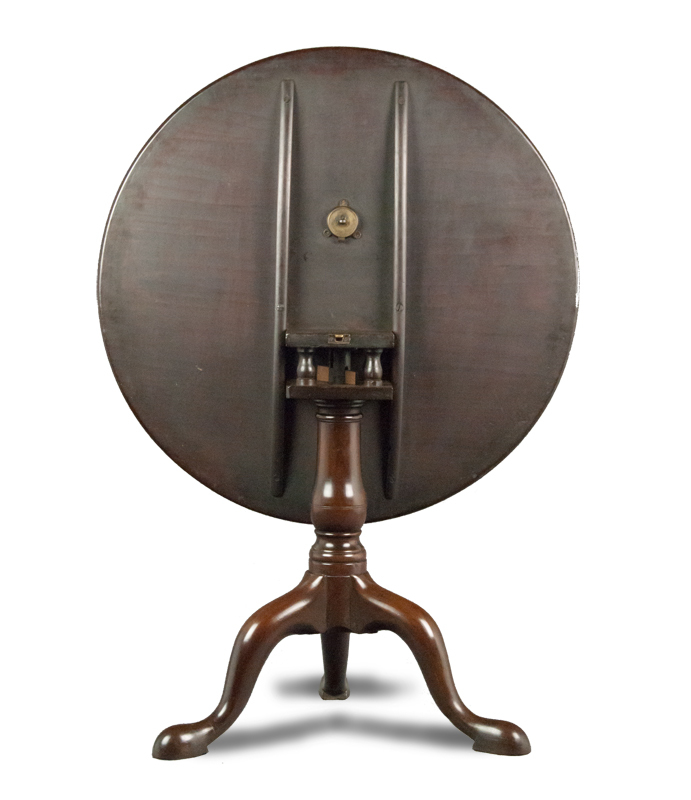 This item is in original structural condition and is completely sound, with the exception of the wedge that holds the top to the base which we have had to replace. The polish is also untouched, with good colour and patina. 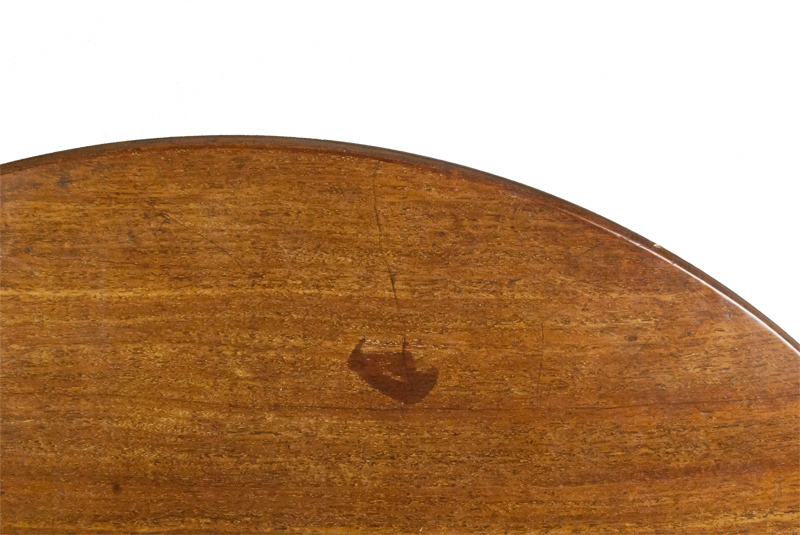 There are some minor marks and scratches as would be expected, but nothing untoward; in our opinion the photos are representative.